The Jenny Wiley Association believes it is important to invite the younger generation into the Association, and to entrust our great family heritage into their capable hands. We welcome young people to our meetings and homecomings, and invite them to take an active roll in all activities. Beginning with our grandmother Jenny Wiley, we have much of which to be proud, and it well behooves us to do everything within our ability to preserve our family history for those who follow us. 6th Great Grandaughter of Jenny and Thomas Wiley. of her grandmother, Jenny Wiley. 6th Great Grandaughters of Jenny and Thomas Wiley. 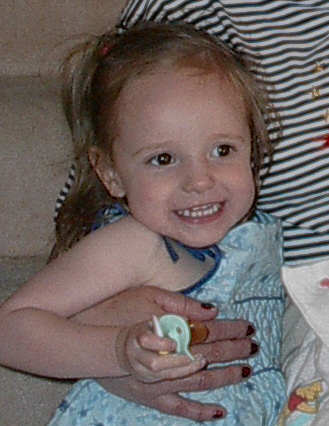 Frannie Lee was born 6 November, 1998. 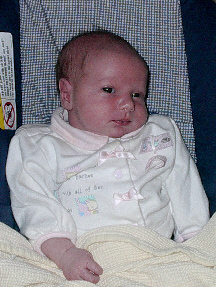 Daphne Elizabeth was born March 24, 2001. 5th Great Grandson of Jenny and Thomas Wiley. Lifetime Member of the Jenny Wiley Association. Want to submit a new or updated photo?